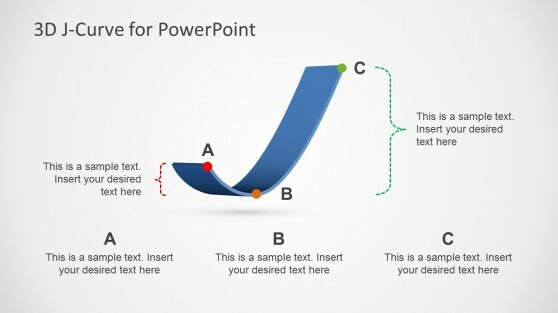 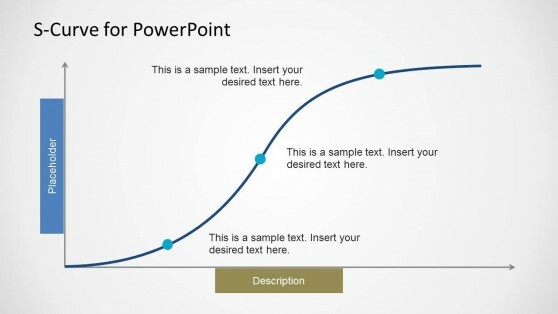 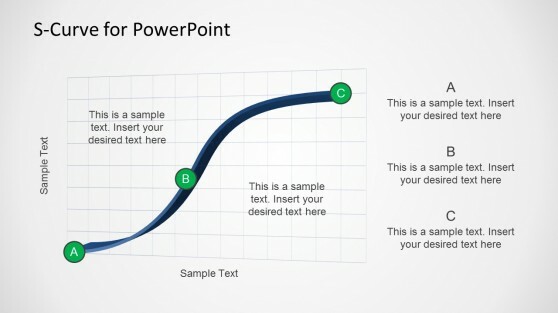 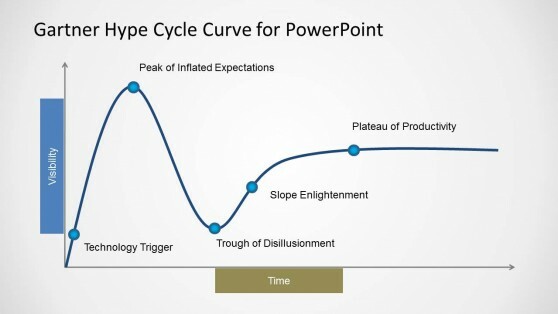 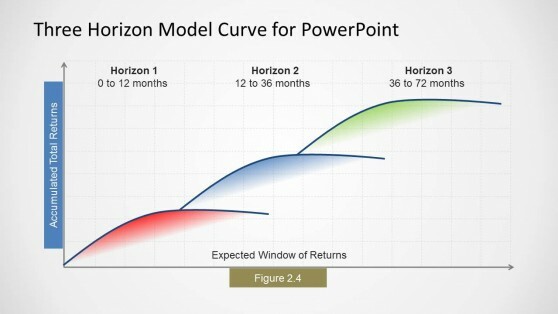 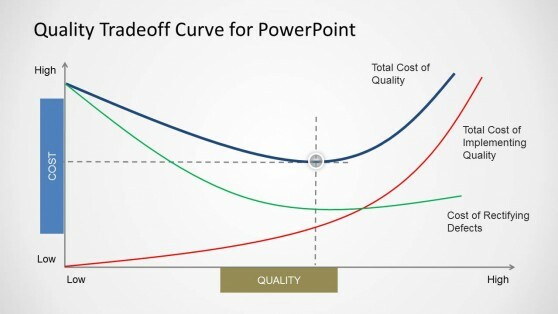 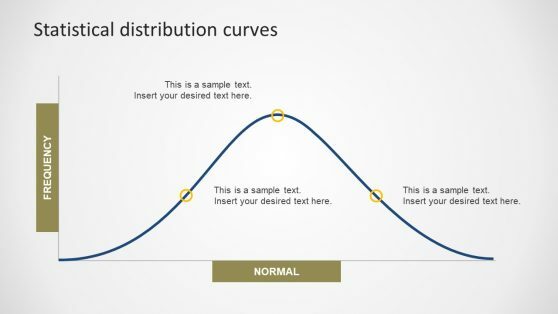 Download Data Analysis & Curve Diagram Templates for PowerPoint. 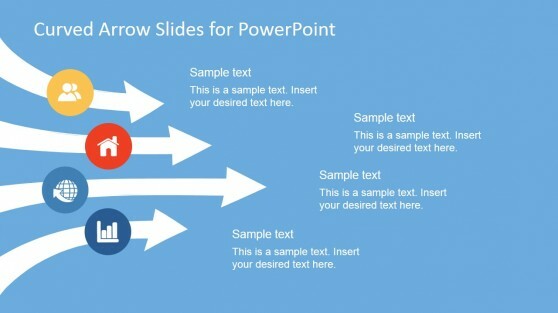 SlideModel has the best collection of PowerPoint templates with editable data analysis and curve diagrams. 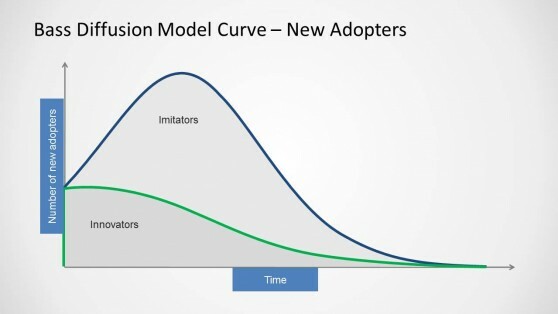 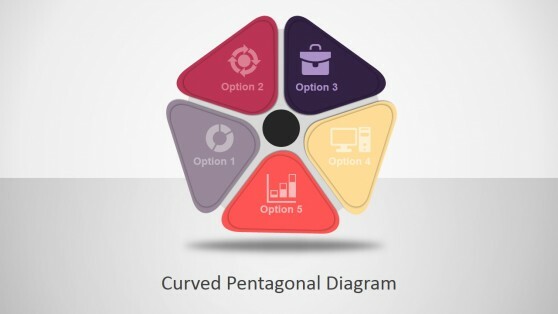 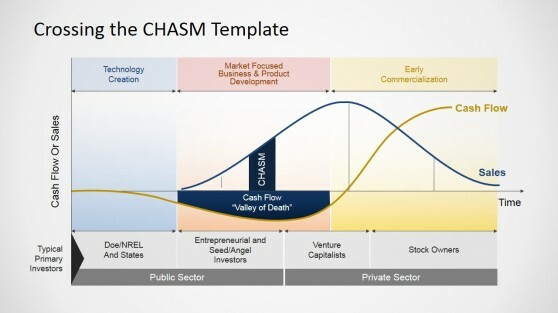 Be it economic models, demand and supply curves or other types of diagrams we have templates that can help you construct the most complex curve diagrams in no time.